Life’s always been about tradeoffs; compromises. For example, sacrificing some of your dreams for your home’s look and function because you’re chained to a tight budget. 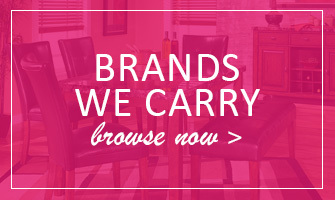 Flamingo Furniture is here to say, “Forget THAT!” No longer do you have to envy the design chic of home makeover TV. 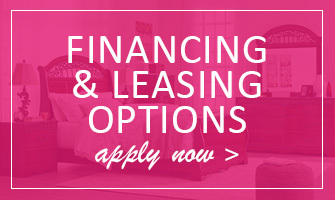 Now you can afford the exciting possibilities that Furniture of America offers! At last, a top brand for home decor “gets” you. Want bold and sassy? It’s here in our wide selection, from trim home office furniture to cool industrial kids’ bunk beds, all at low prices EVERY day. Either on our floor or available to order through our catalog we offer you more than 2,000 Furniture of America living room pieces for when YOUR home is missing the “wow” factor you seek. Make the awesome first impression on your guests that you know you can, and only you need to know how much money you saved. Want a sleek sofa and loveseat combination recalling midcentury Danish chic? We’ve got it. How about a living room ottoman with Bluetooth? It’s here, and in your choice of color, apple green, mauve, gray, or cream. The five boroughs love queen beds, and Furniture of America bedroom furniture offers the discerning household a myriad of attractive styles to make your boudoir the oasis it needs to be so you can rest. One of our hottest-selling beds, also available in other sizes, has a serene gloss white finish. Its headboard includes both LED touch lighting and a shelf for storage. Chrome handles on this bed’s companion pieces such as the chest of drawers add a touch of understated elegance. 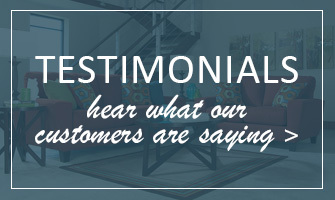 Never worry about dinner parties again with our customer’s choice Furniture of America dining room furniture. Our favorite 7-piece set has a minimalist design with espresso veneers on a table you can make more than 6 feet long. Upholstered side chairs complete this set. Thanks to Furniture of America, now you can get the forward-looking pieces and sets you want, all at down-to-earth prices. And when you buy from our Brooklyn, NY store, not only will you save money. You’re helping us save the environment as we recycle packaging.